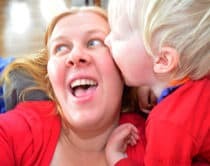 It sometimes feels like Father’s Day is eclipsed by Mother’s Day, but there’s no reason it should be. After all, dads are the ones we depend on for many things like chasing the kids around or building cool things. Not that moms can’t do all those and more, but we’ve often got lots on our plate and it’s a welcome relief to have dad step in for some of the heavier lifting. 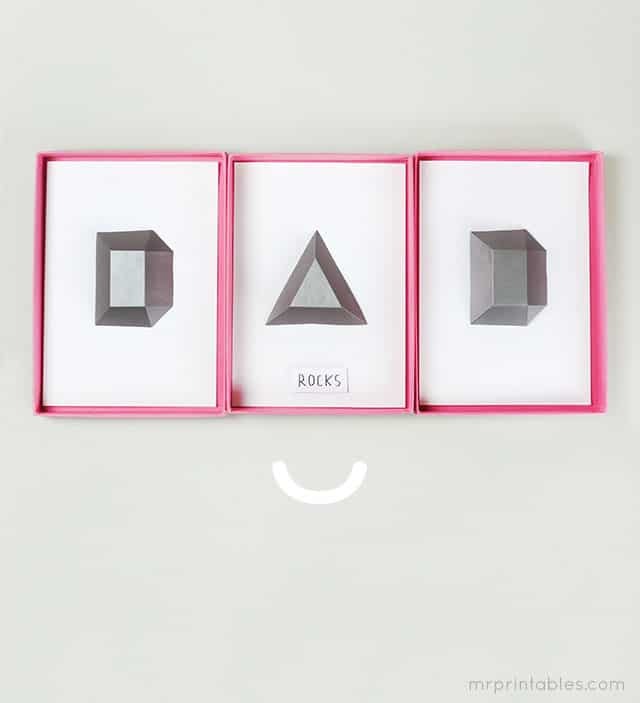 This Father’s Day, show dad how great he is with a special gift. 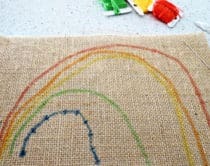 These fun projects are ones you can do with the kids and are extra heartfelt since they’re handmade with love. 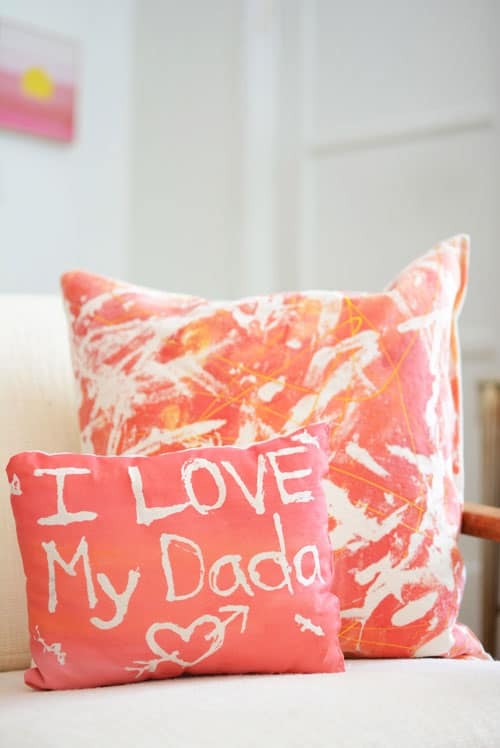 Fabric Resist Art Pillow (via Meri Cherry) Put your kids’ art on fabric with this fun resist art project and make dad a fabulous pillow he’ll love and cherish. 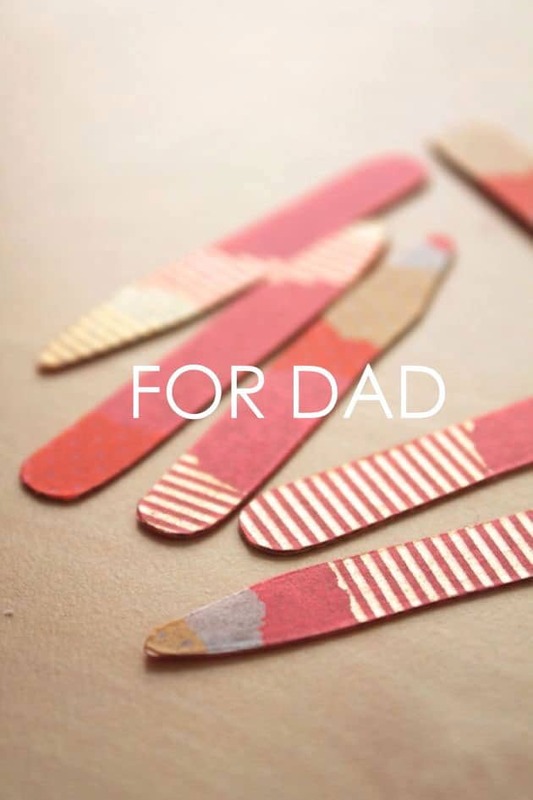 Washi Tape Collar Stays (via Poppy Haus) Here’s a neat and easy project to decorate collar stays with any type of decorative tape that also makes a functional item for dad’s shirts. Scratch Off Bow Tie Cards (via Delia Creates) Not only does this cool tutorial show you how to make the cutest bow tie cards, it also walks you through how to hide hidden messages by making your own “scratch off” notes. Printable Dad Paper Rocks (via Mr. Printables) We all know dads rock. So why not make him these fun typography “rocks” you can easily print out and get the kids to help fold. They make pretty cool modern looking art too. Dad Frame (via Play Eat Grow) Framing a photo of the kids always makes a great gift. 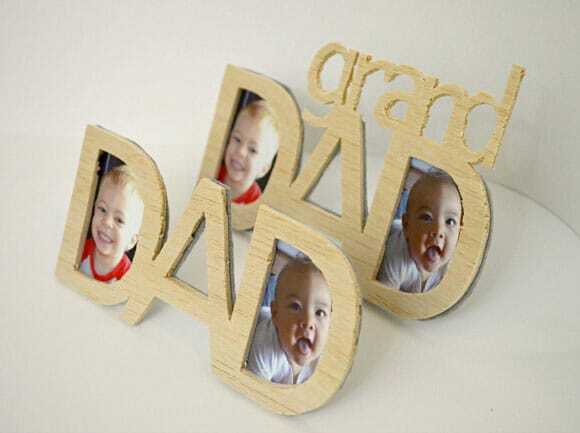 Make it extra special by cutting out your own “DAD” frame out of balsa wood. 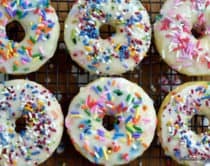 You can even make one for grandpa! 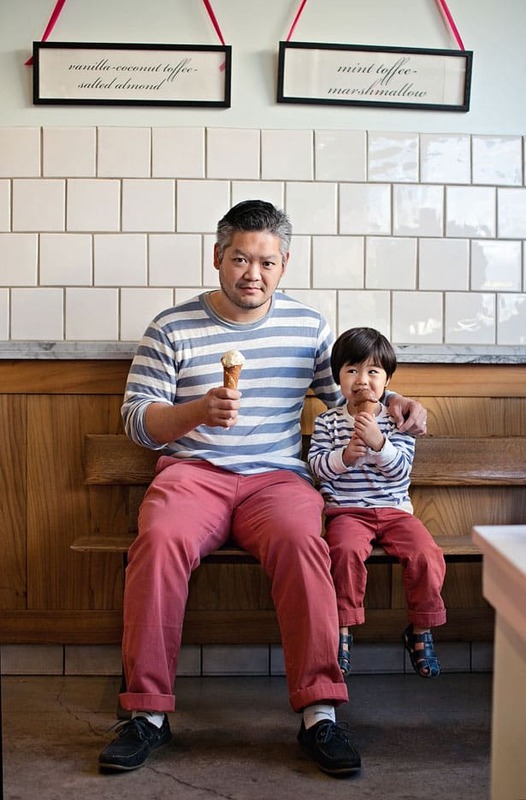 Father’s Day Photo Shoot (via hello, Wonderful) Here’s a memorable gift dad will love. 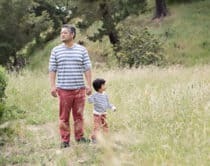 Take a look at our detailed how-to on creating a “mini-me” Father’s Day photo shoot which walks you through 15+ poses to recreate your own. These make great prints to frame as gifts. 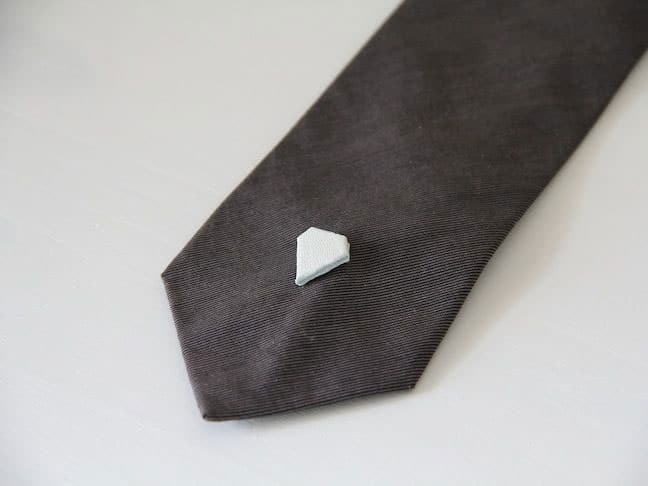 DIY Tie Tack (via Momtastic) For an easy, last minute Father’s Day gift, you can’t go wrong with this simple DIY leather tie tack. It’s not only stylish but functional as well. 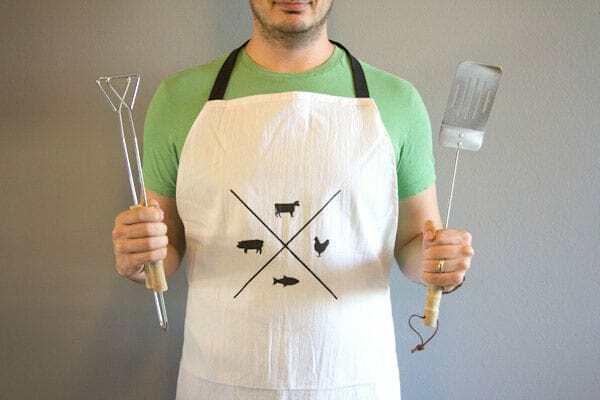 DIY “Manly” Apron (via Lovely Indeed) This one’s for the gourmet dads out there. 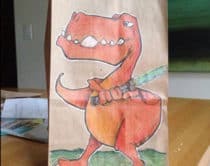 With a helpful template, kids can help paint the freezer stencil in to make dad a “manly” apron he won’t mind wearing while grilling away. 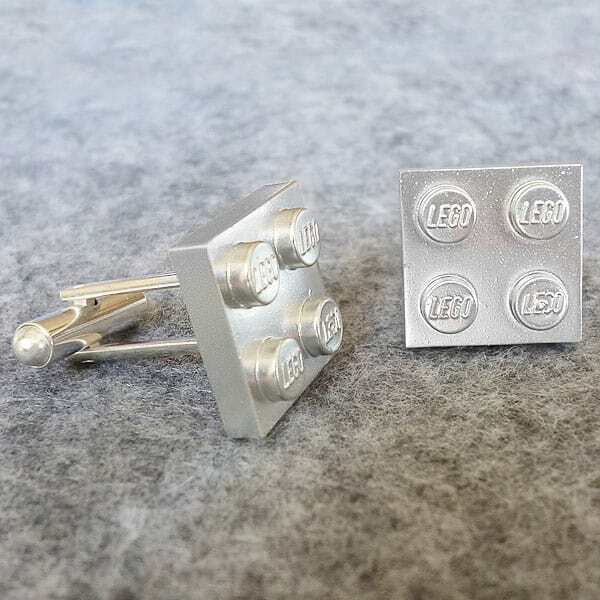 DIY Lego Cuff Links (via Dream A Little Bigger) Spruce up some plain cuff links by making them playful and out of…Lego blocks! 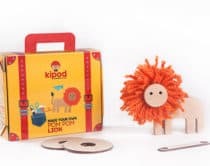 This is awesome for the tinkering and builder type of dad. 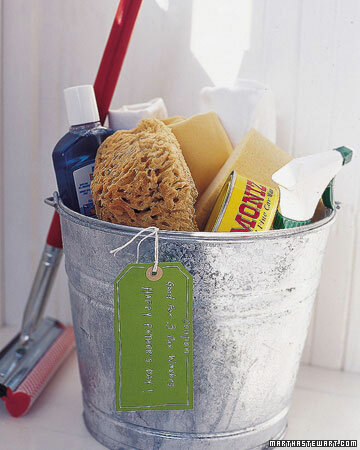 Car Wash Kit (via Martha Stewart) I don’t know why but most dads I know love washing their cars. Make it easy and fun for them by putting together a car was kit full of essentials to keep their wheels sparkly clean. 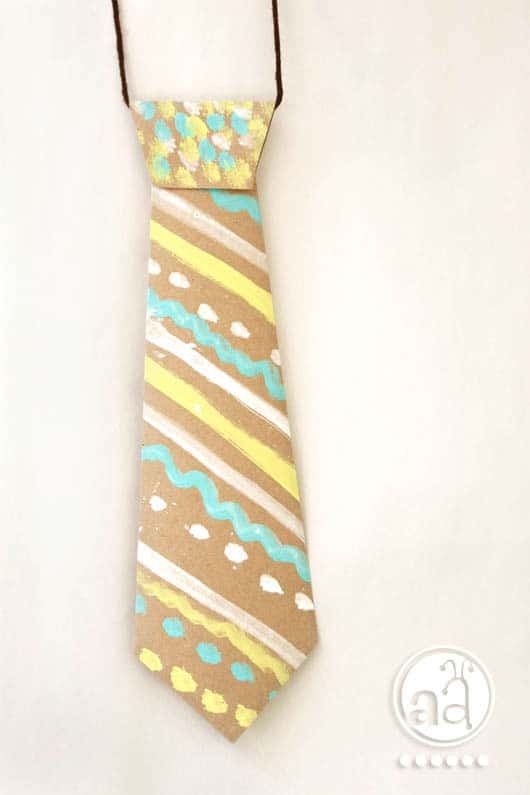 Paper Neck Tie (via Artsy Ants) Even little ones can get in on making dad something handmade. 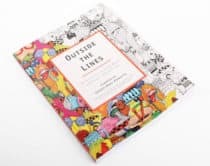 This paper craft is fun for kids to paint and design dad a special handmade tie. 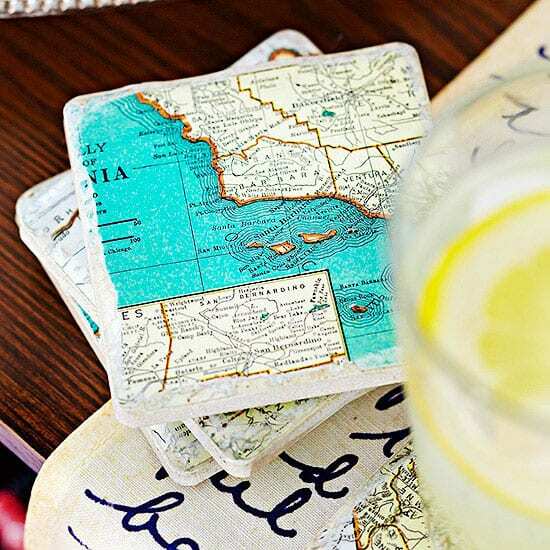 DIY Tile Coasters (via Better Homes and Gardens) Give dad a relaxing drink on Father’s Day on a handmade tile coaster. 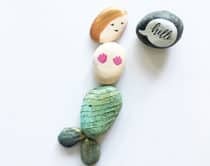 I love the idea of decoupaging meaningful items on them like ticket stubs or even your kids’ artwork. 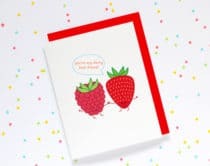 Also see fun Father’s Day free printables here.